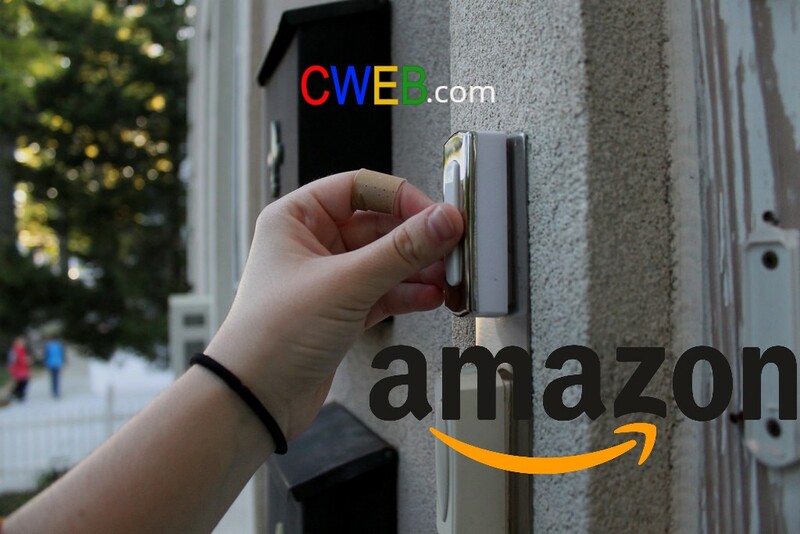 Amazon (NASDAQ:AMZN ) will buy video doorbell startup Ring for an undisclosed amount. Both companies confirmed the news. Amazon acquires another company right here in Santa Monica for a mere $1 Billion. Ring reportedly has a valuation around $1Billion. 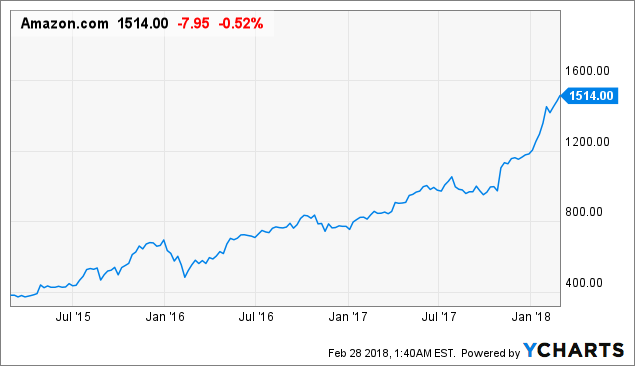 Walmart (NYSE:WMT) previously made a play for Ring while Amazon offered $100M for smart doorbell company August in 2016. August declined, and Amazon developed the Amazon Key system. The Ring purchase should help Amazon’s overall hardware business, but it’s also a not-so-subtle attempt to counter Google Nest team. “Ring is committed to our mission to reduce crime in neighborhoods by providing effective yet affordable home security tools to our Neighbors that make a positive impact on our homes, our communities, and the world,” Ring said in a statement.